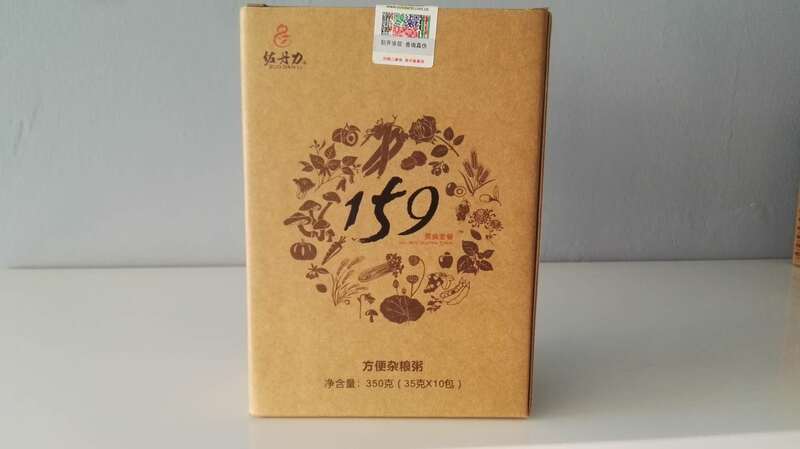 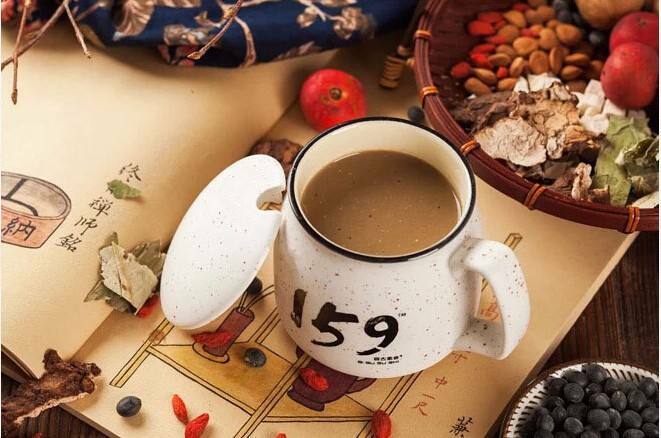 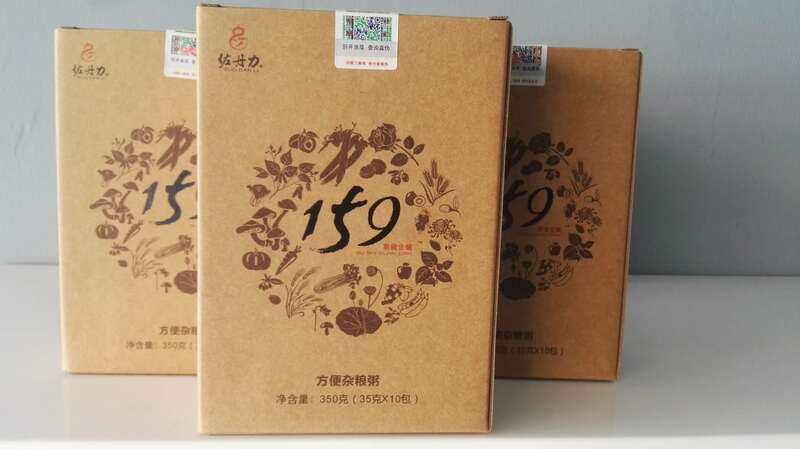 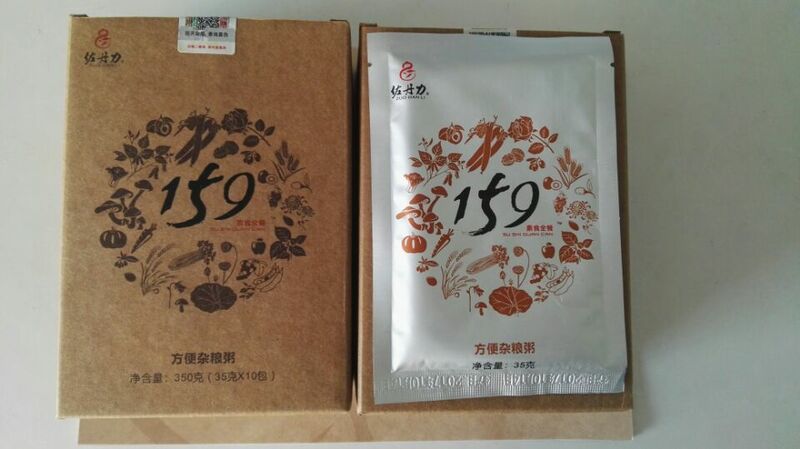 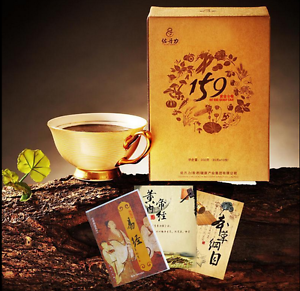 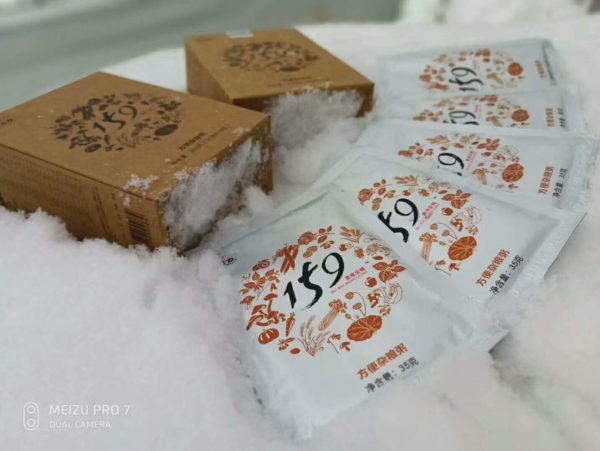 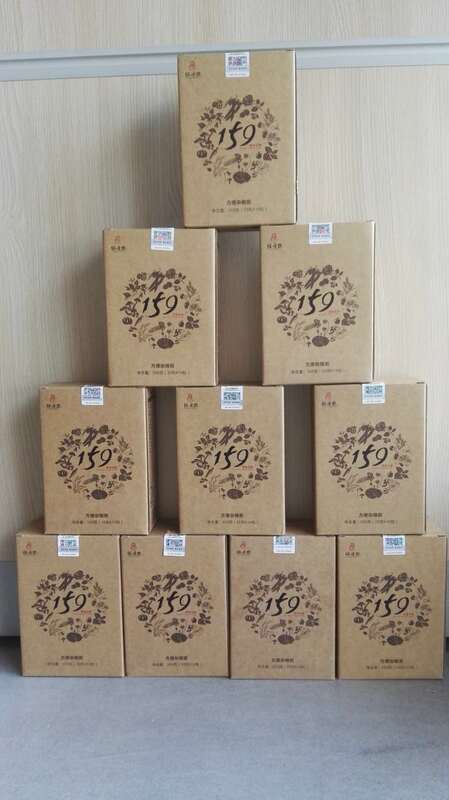 “159 Vegetarian Meals” is a new Brand of Healthy Vegetarian Dietary Supplement named Zuo Dan Li. It contains 159 kinds of natural ingredients from the combination of foods with aims to reduce the risk of heart disease, obesity, hypertension, type 2 diabetes and some types of cancer, leading to a longer life expectancy. It’s effective for weight loss. 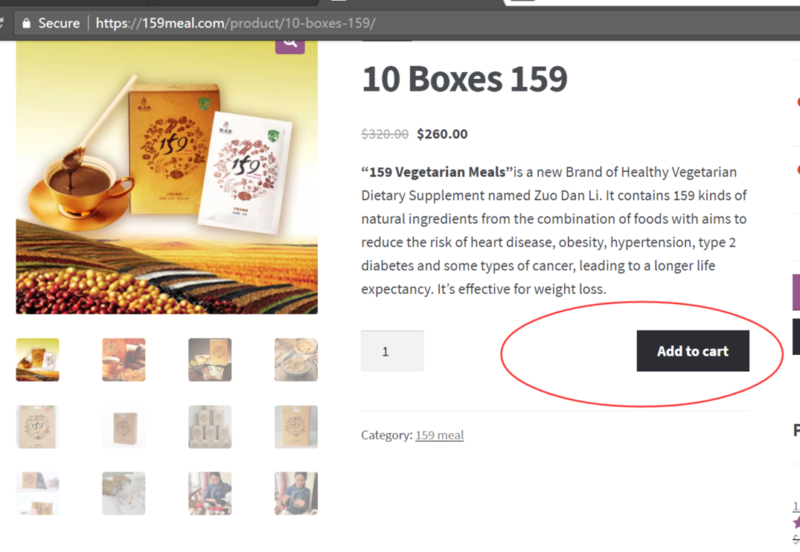 What is “159 full Vegetarian Meals”? 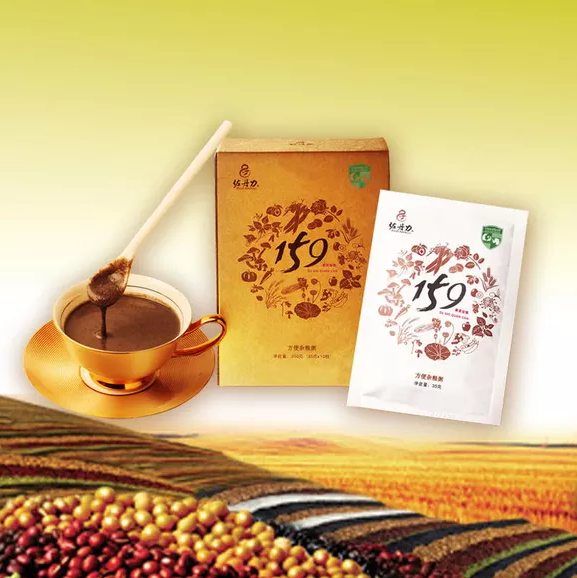 Who is best for: Suitable for all ages, especially for those who want to lose weight fast by foods. 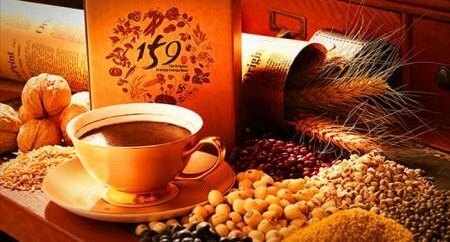 Cereals: glutinous rice, barley, black rice, buckwheat rice, oats, millet, brown rice, sorghum rice, wheat, barley, soybeans, black beans, black beans, red beans, green beans, peas, beans , Lentils, concanavalin, green beans, kidney beans, Dutch beans, soybeans, dragon beans, ridge boat beans, cow-pea. 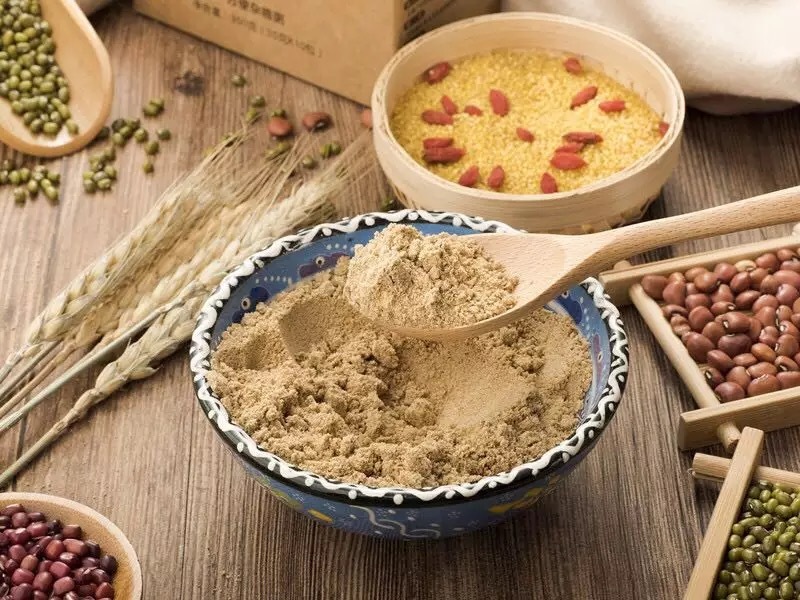 You can eat extra 1-2 meals per day if you feel hungry, each meal 1 package; or, you can also adjust the whole dieting period for 14 days or 21 days and according to your own physical condition. 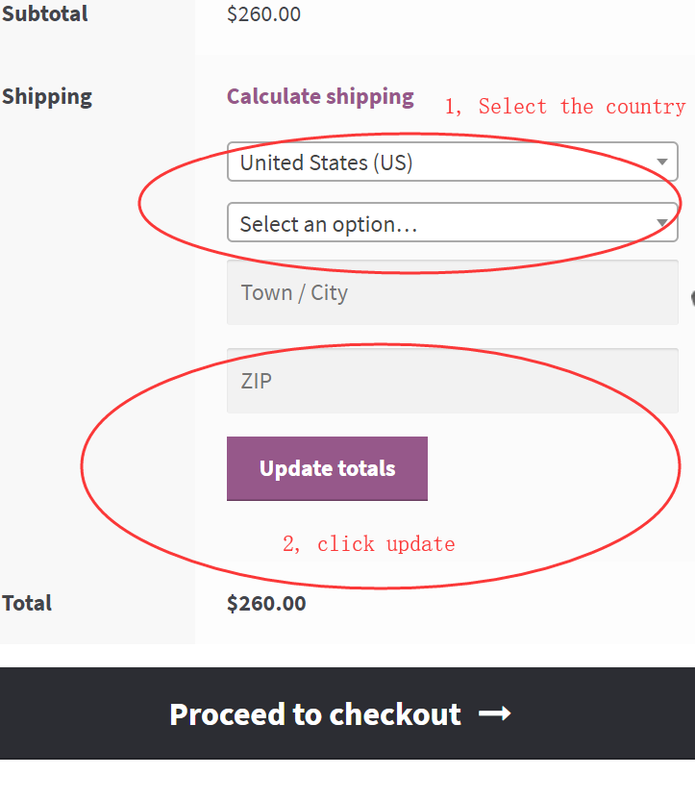 Welcome to place an order on our site!